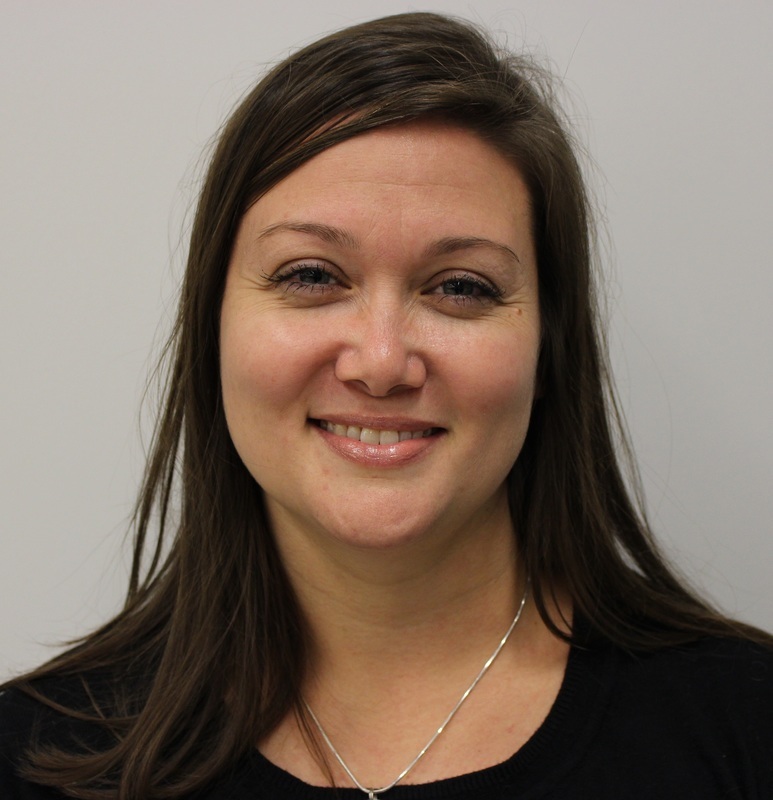 Ms. Rohde has spent her career teaching science at Chesapeake High School since 2005. She graduated from Chesapeake and calls it her second home. She currently teaches paramedical biology and biology and is the National Honor Society sponsor. Now that we are more than half way through the school year, Ms. Rohde reflects on the transformation of instruction in a blended environment. The new “norm” is working with students who have a device and access to technology on a 1:1 basis. Most of my students are now expecting to use those devices in some capacity every day. I am surprised how well they are adapted to the 1:1 class, even though I still have a few students who forget to charge or bring their devices to class, I am working with those students on alternative assignments, organization strategies (remembering to bring devices or charge at home) and staying in communication with our tech liaison about extra tech support. I notice, as expected, my upperclassmen are more prepared and my underclassmen are still finding their way in terms of high school organization. I am holding onto a few old desktops in the back of my room for now for those few students who have forgotten their devices or may have forgotten to get a loaner device. For now, it makes it easier as my students and I are adapting to the 1:1 classroom to have two or three desktops as a safety net for my students to have access to the same software… especially if we do an inquiry simulation using GIZMO, I don’t want my student missing out on the experience. Overall, the coolest technological adaption that has occurred in my class is the huge increase in communication between families and students! I can message a student on BCPSOne and they respond almost instantly! Likewise, I love that BCPSOne Test and Quizzes will grade mini assessments! This is a huge step to increasing the efficiency in my class! There is also an opportunity to leave feedback right on the assessment so the students can refer back to it at any time. Instructionally, targeted small group has changed my student’s response to content! I have significantly noticed a difference between when I gave whole group lecture and only a few students responded as opposed to targeted small group where I can increase my student to teacher ratio and meet my students where they are! I’ve also noticed a change in the practices of some of my colleagues: I have taken ideas from and bounced ideas off of Ms. Krystal Romanowski and Dr. Valerie Cousins who have embraced Lighthouse initiatives and are trying new strategies with their classes. The result is that we are taking more risks! The more that we are taking risks and we share the successes that we have, the more others in our department are exploring these instructional shifts! I call Chesapeake home for a special reason… it is my alma mater, I graduated from Chesapeake High School Class of 1996 (Go Bay Hawks!). I have had the privilege of attending Chesapeake as a student and teaching here for the past 13 years, which gives me a perspective that many of my colleagues do not have. I have seen Chesapeake change from an open space school, with little to no technology and very little diversity, to a technological leader as a STEM Academy with students from all walks of life, and now as a BCPS Lighthouse School. One commonality that I have noticed over the years is that technology allows us to engage students in a way that paper, pencil, and chalkboard cannot. Technology, used with excellent teaching, results in a change in lesson dynamics that I have personally witnessed since Chesapeake integrated technology. With our recent deployment of devices, I have noticed even higher levels of engagement in that I can move away from the front of the room to interacting with students one on one until I get to see that “light bulb” going off – which all teachers hope to see in each of their students. I see the Lighthouse initiative embracing both the current technology of the times and professionally developing teachers to support the needs of students on a personalized level, making it easier for me to give that, much needed one to one personalization. I do have some anxiety about how students will respond to lessons that are more traditional, because we know sometimes, it is in the best interest of the student that we deliver instruction that way. Overall, I see the Lighthouse pilot as an opportunity to foster a strong relationship with our community and empower students to become lifelong learners. I just hope that we can sustain the resources over time and grow with the ever changing world of technology!